I should start this by saying that I’m a self-confessed beauty obsessive. Although there are a handful of products I’ve remained loyal to over the years (shout-out to my favourite Caudalie Tinted Moisturiser), I’ll happily ditch my tried-and-tested cleansers and lipsticks at a moment’s notice for the new kid on the beauty block. Of course, I can justify this as being part of my job, as I need to try the products that are out there in order for me to be able to write about them genuinely. But if I’m being honest, I’d be swayed by the allure of shiny new packaging even if it wasn’t an occupational hazard. This is the kind of product you won’t realise you were missing until you try it. For reference, I have oily, acne-prone skin that now has the audacity to also be increasingly dry in patches. I’ve put this down to age as I inch closer to 30, but my point is that this pressed serum will work for a multitude of skin types. 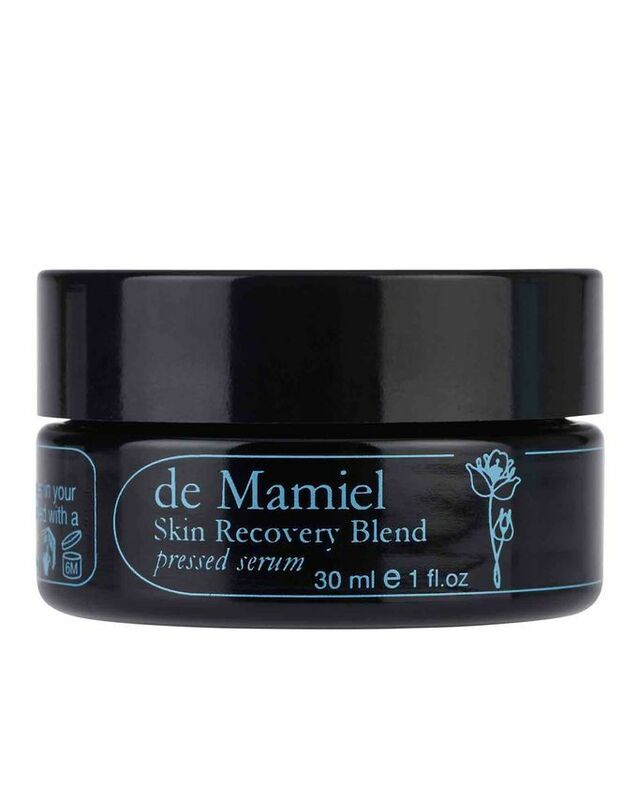 Essentially, it’s a balm that transforms into an oil. 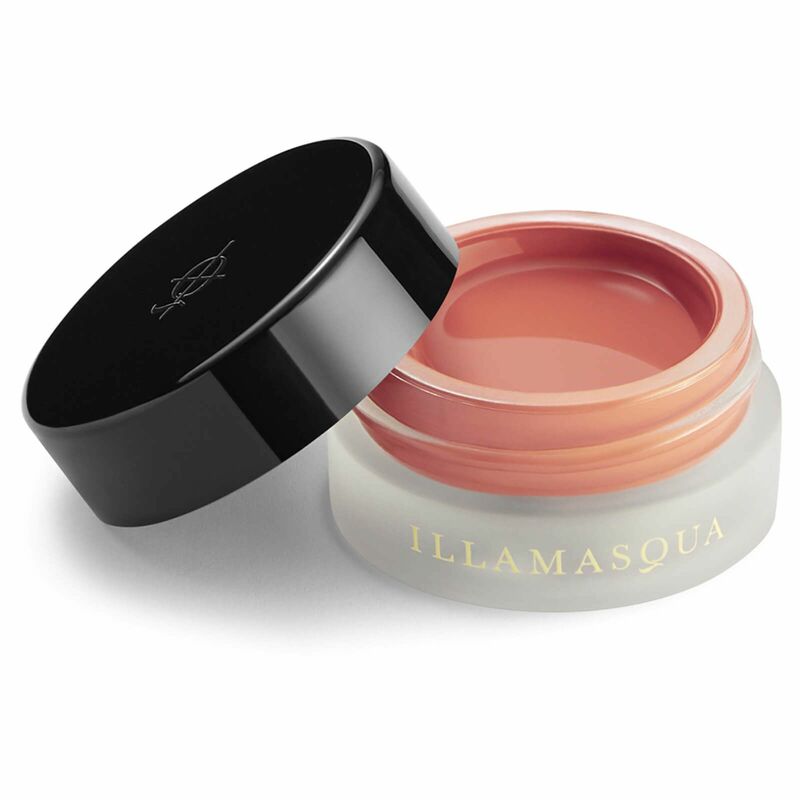 When it makes contact with your skin, it manages to both calm and brighten unhappy complexions, which is no mean feat. I love the way that it provides the kind of glow you’d usually only achieve after a visit to a facialist. 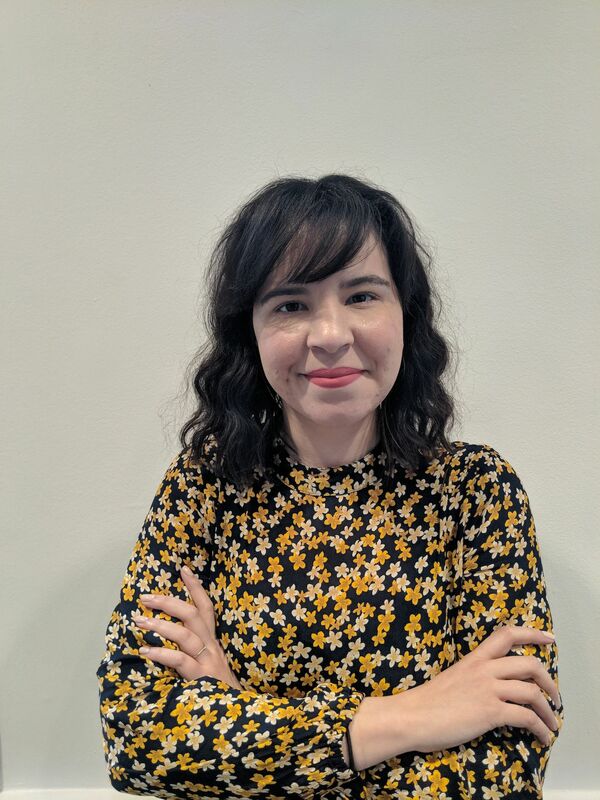 Since experiencing an adverse reaction to a dermatologist-prescribed retinoid a few months ago, I’ve steered clear of them for fear of red, patchy skin. However, this tube of 1% retinol cream has been all over Instagram since it landed in the UK in December, and I’ve been influenced. 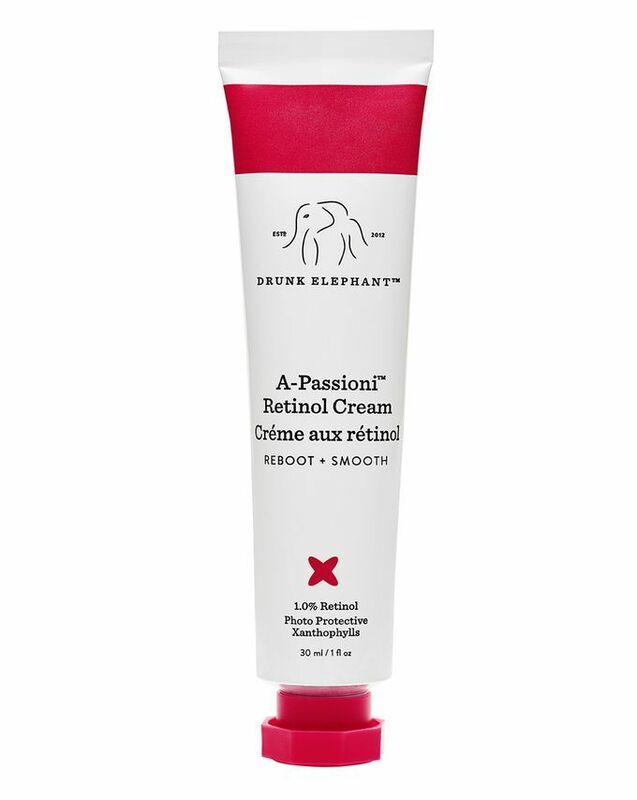 Thankfully, after dubiously applying it one night, I woke to baby-soft, even skin with no redness in sight. If your skin is looking as lacklustre (as you might feel at this point during winter—seriously, can it be spring already? ), try this. It boosts collagen production and encourages skin renewal, which, simply put, means you’ll enjoy plumper, more youthful-looking skin. I first discovered this Nordic brand through Birchbox (which evidently has collaborated on a limited-edition box here) and recommend it to everyone who enjoys Scandi style. 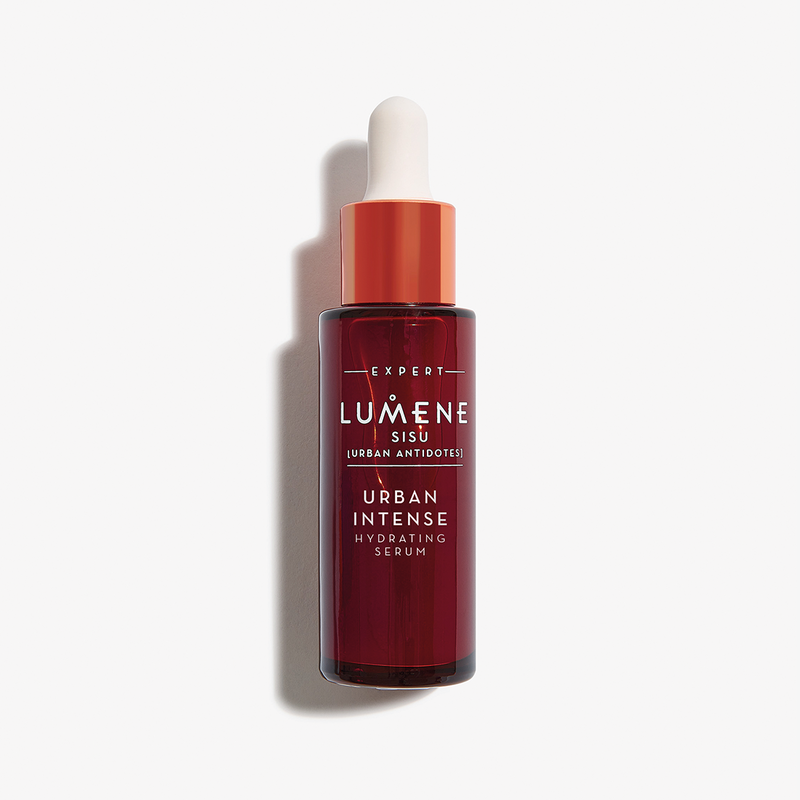 Although the products I use from the brand might change, Lumene are now a steadfast brand in my skincare rotation. Right now, it’s this serum that’s really doing it for me. As well as being deeply nourishing (a cold-weather must), it has the added benefit of protecting your skin from air pollution to prevent early signs of ageing and cellular damage. Despite being traditionally seen as a summer product, for me, cream blushes are an absolute must during the winter months thanks to the way that they lend a truly natural pop of colour to your skin. This one takes things to the next level with a somewhat strange jelly texture (a big makeup trend for 2019) that delivers a fresh-faced flush. 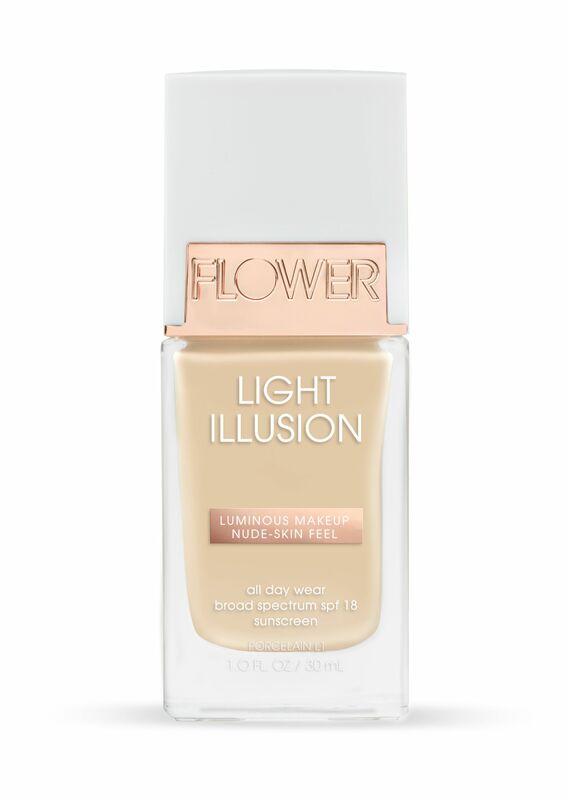 I’ve been reaching for the shade Enamour (a warm coral) but think that the shade Frisson (a vibrant orchid) would look beautiful on deeper skin tones. I adore a bold lipstick paired with a roll-neck jumper, but during the winter months, I find that reaching for a matte colour can exacerbate dry, cracked lips. 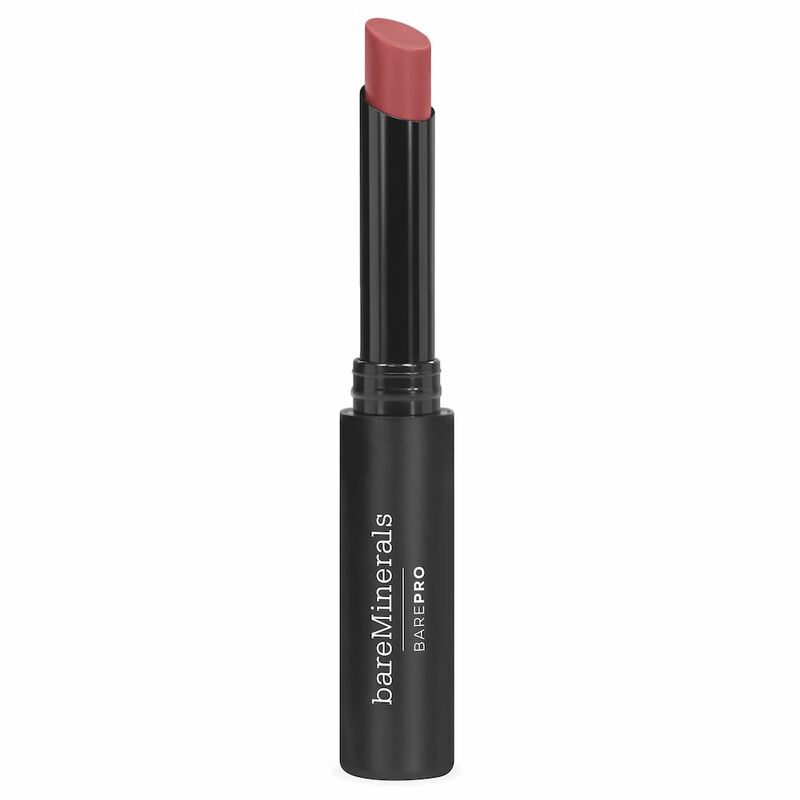 These brand-new long-wear options from BareMinerals, however, are the perfect antidote. They’re packed with nourishing oils for a lightweight gel texture that doesn’t compromise on the pigment or matte finish of traditional lipsticks. I love the shade Carnation, a rosy pink that brightens even the bleakest of winter days. Take a peek in the bathroom cabinet of any stylish influencer and I’ll bet you’ll find a pot of this hair mask. This stuff was all over Instagram last year, and I can honestly say it lives up to its viral status. 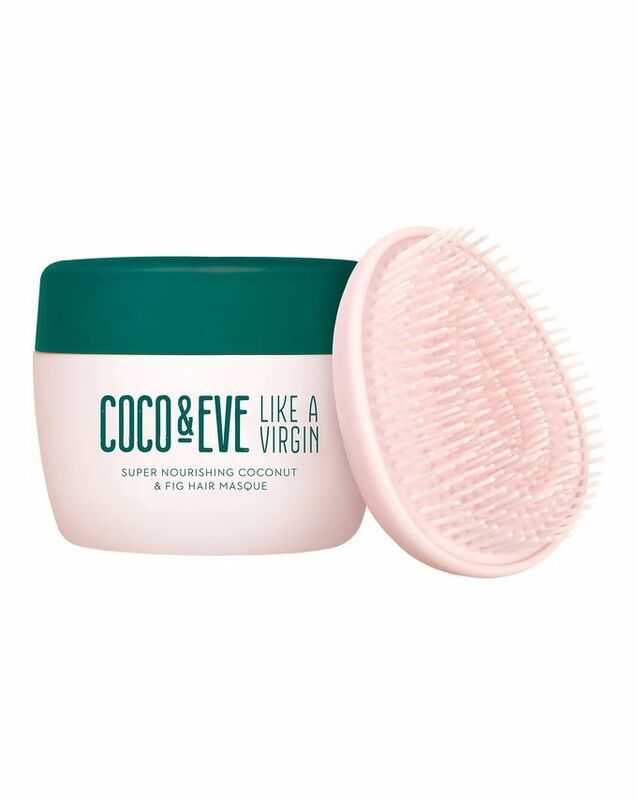 Most hair types need a little extra moisture injection during the winter months, but this mask is particularly suited to dry, curly and Afro hair types. Brimming with shea butter, raw virgin coconut oil and argan oil, it restores softness to even the most damaged of strands. Plus it comes with a tangle-taming brush to help work the product through your hair from roots to tips. Without giving you the impression that my hair is a total bird’s nest (it is), this is another hair-taming recommendation. 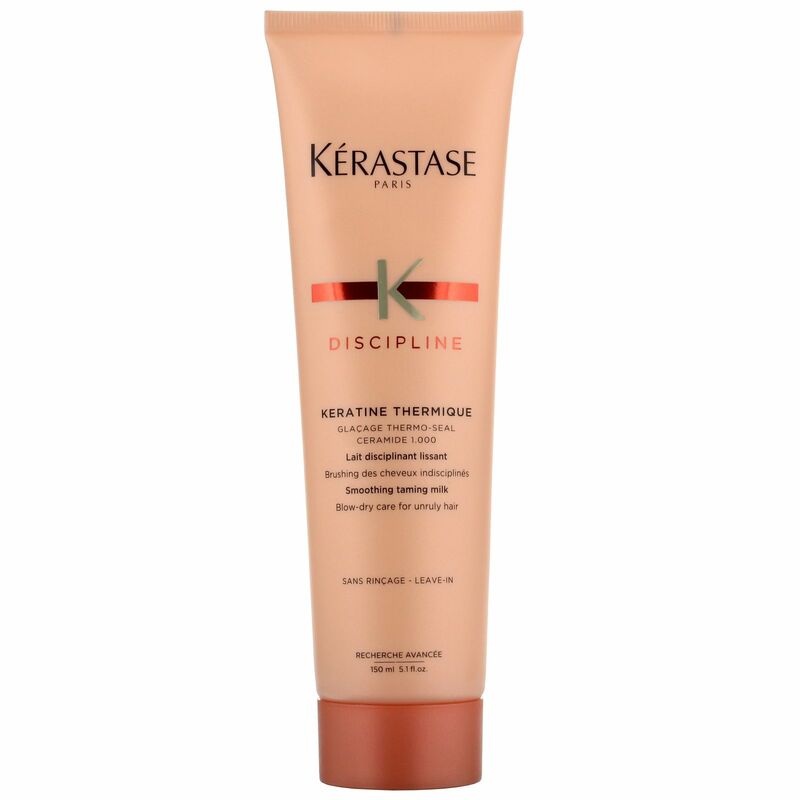 For self-confessed unruly strands, this pre–blow-dry cream works in conjunction with the heat of your hair dryer to smooth the surface of your hair for an instantly shinier finish. If you’re like me and you struggle to tame your hair, this product will help make things a little easier. I love the way that it defines my natural waves too. Washing my hair can feel like a chore at the best of times, but when the temperature drops, there’s no way I’m going to extend my morning shower with a shampoo-and-condition routine. 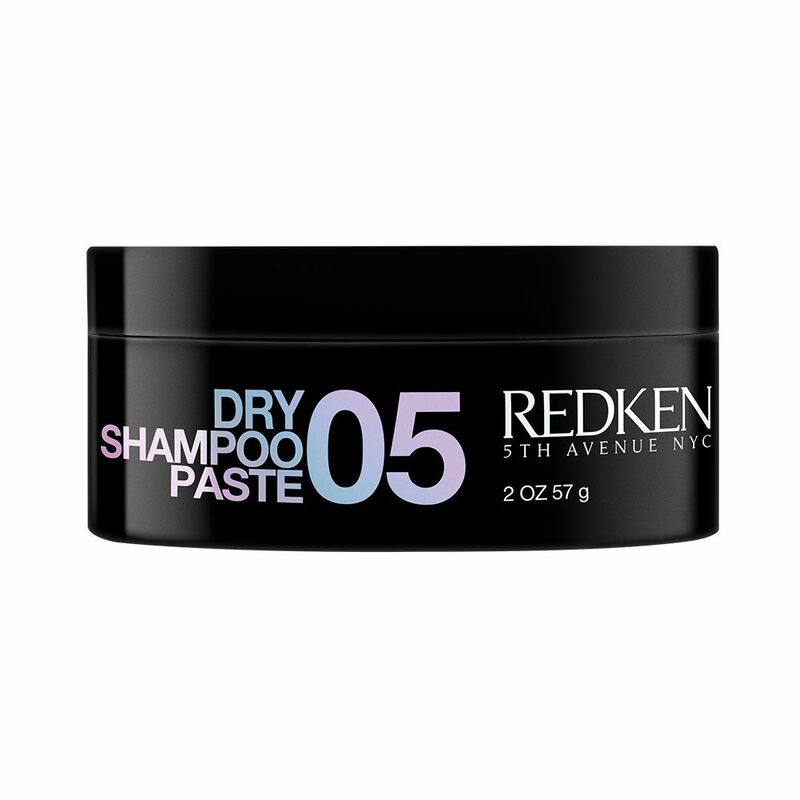 Instead, I’ll be reaching for this new second-day styler from Redken. It absorbs oil from your roots—just like your traditional dry shampoo—but has the added benefit of acting as a styling paste to create texture through your lengths and lift your roots for extra volume. I reckon we’ll be spotting this backstage at fashion week, making it a new cool-girl hair staple to grab now. Next up, the five basic pillars of Parisian winter style.